Million Dollar View At Entry Level Price! 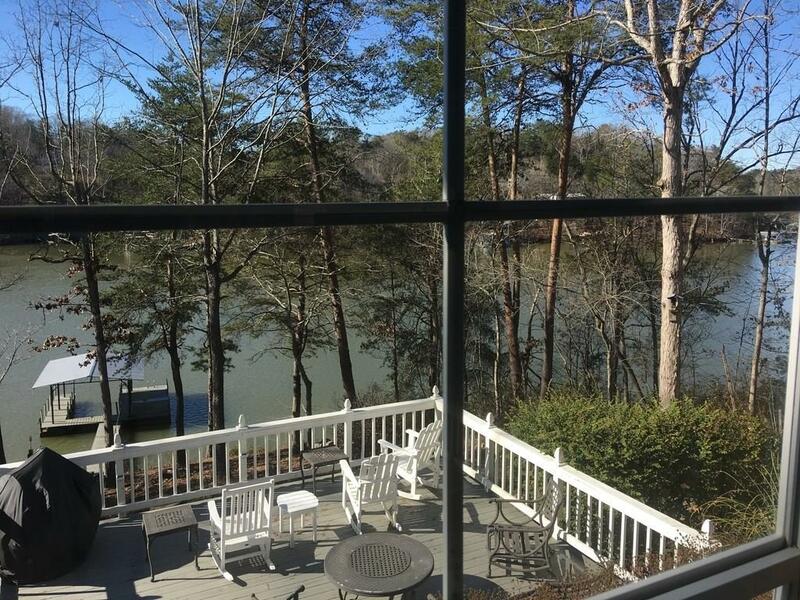 Make this home your weekend getaway or enjoy every day living on beautiful Lake Lanier! Deep water doc and year round views in gated community! Lake is just a 50' walk and corp line is 30' from home! Bright and open floorplan with great room, separate dining room, 3 bed and 2 bath,screened porch and decks galore! Single slip covered dock - your oasis awaits! Selling Office: Spalding Brokers, Llc.